Posts Tagged "January 8 to February 4"
Home » Posts Tagged "January 8 to February 4"
This collage shows photos on Helen’s Blog from January 8th to February 4, 2014. New York Fashion Week starts tomorrow, Thursday, February 6 – busy now until at least February 17. If not longer. May or not post as much in February. Maybe yes. Maybe No. I will do some Scene photos from Fashion Week as last year. Meanwhile, I hope you will catch up with all on the Blog and take the time to scroll way past Page 1, 2, 3. Lots of good photos and ideas there to inspire and entertain, many only on the Blog. 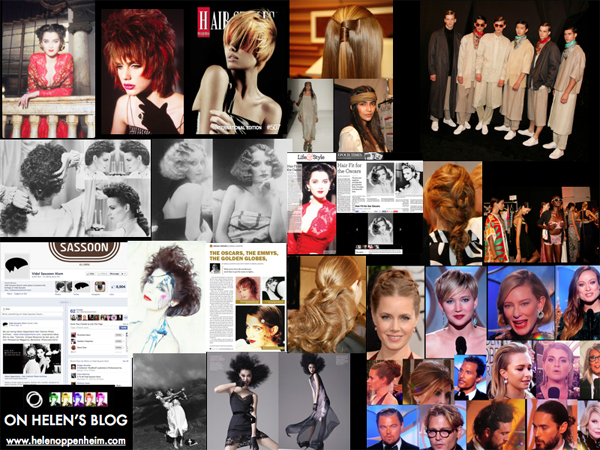 Click here or on the Website Menu for Collages of All Photos on Blog since the beginning, in one place. More details and full credits for these collage photos are on the Blog, even more great photos, how-to’s, inspiration on the website.